First flight of the HAL Light Utility Helicopter. HAL Image. 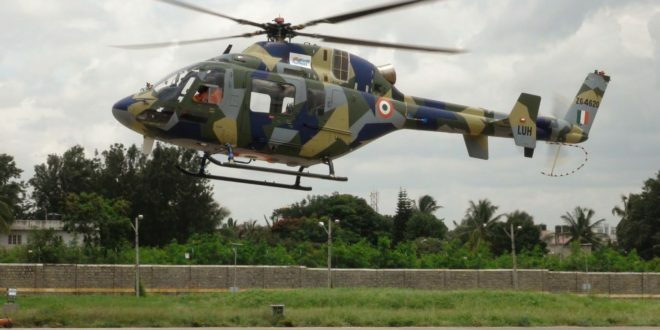 Hindustan Aeronautics Limited (HAL) has completed the first flight if it’s new Light Utility Helicopter (LUH). 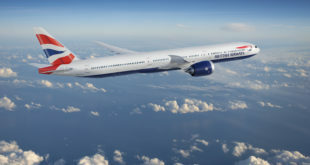 The flight is reported to have lasted about 15 minutes and marks the commencement of the aircraft’s flight test program. 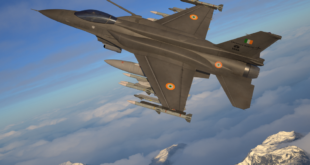 The LUH is powered by Safran’s Ardiden 1U engine and is intended to replace the Indian air force’s aging Chetak and Cheetah fleet. 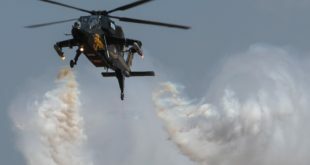 It is the third indigenously developed helicopter project after the Advanced Light Helicopter (ALH) and Light Combat Helicopter (LCH). 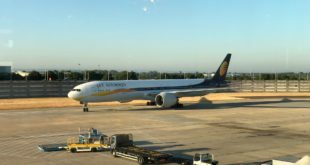 Previous Bengaluru and Mumbai airports plan runway closures. Pax, airlines, fares hit.